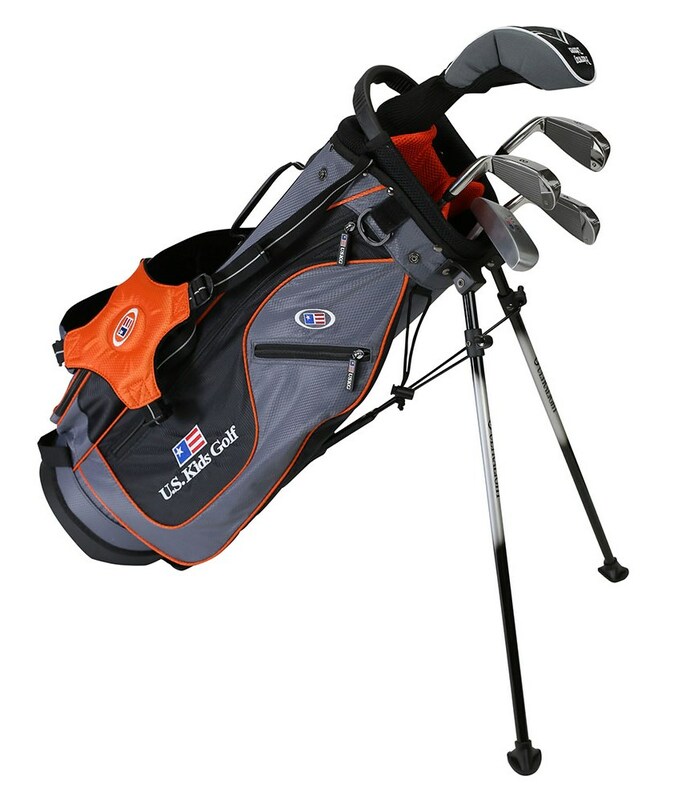 It is perfect for my daughter, who is 8 years old. They are not cheap but by far the best option for children of this age. 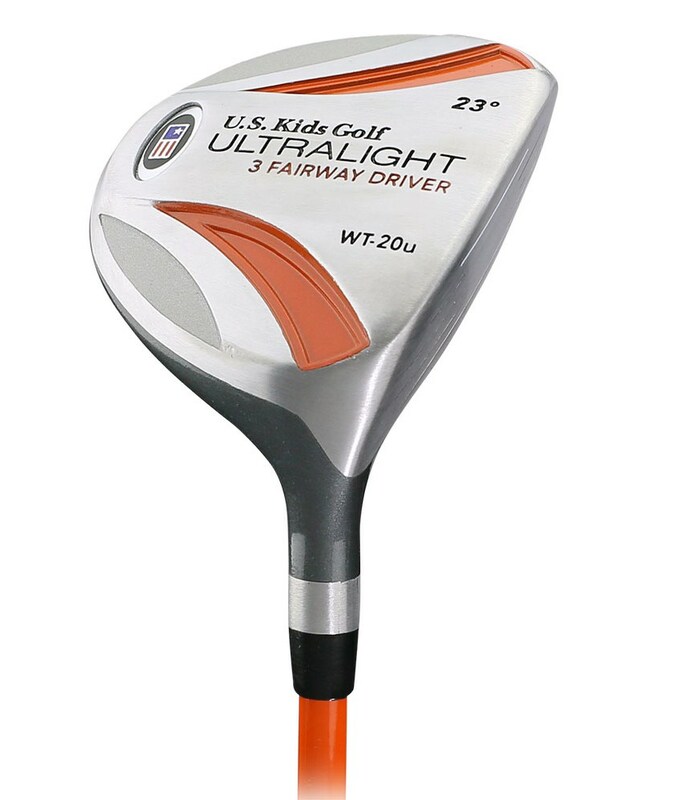 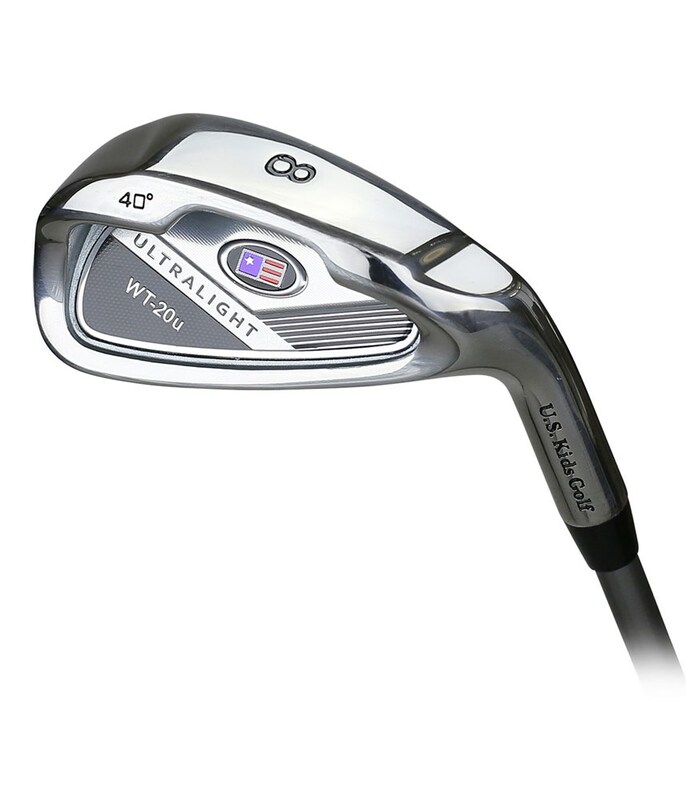 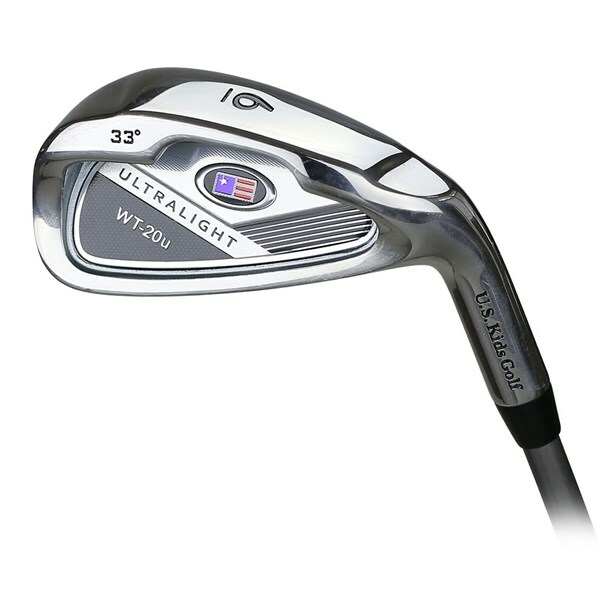 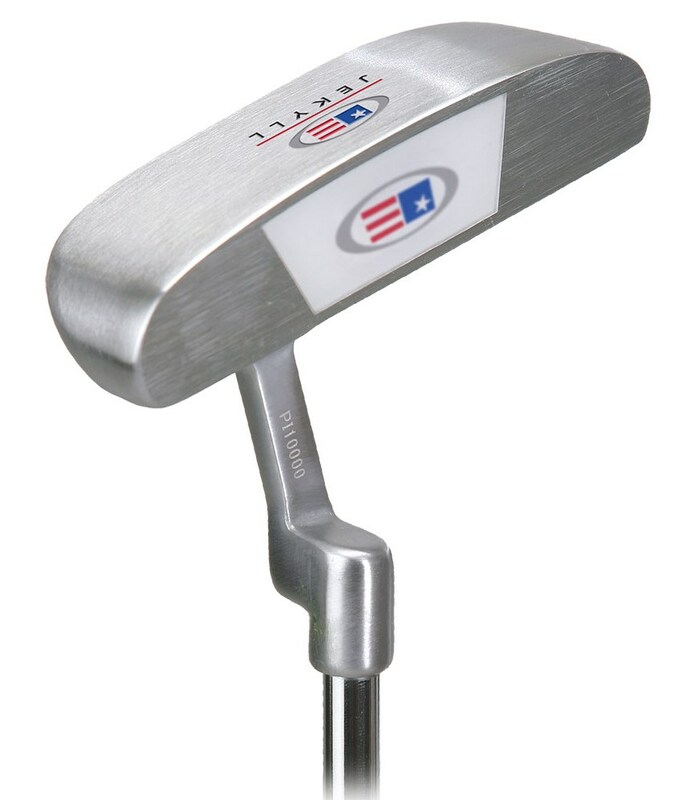 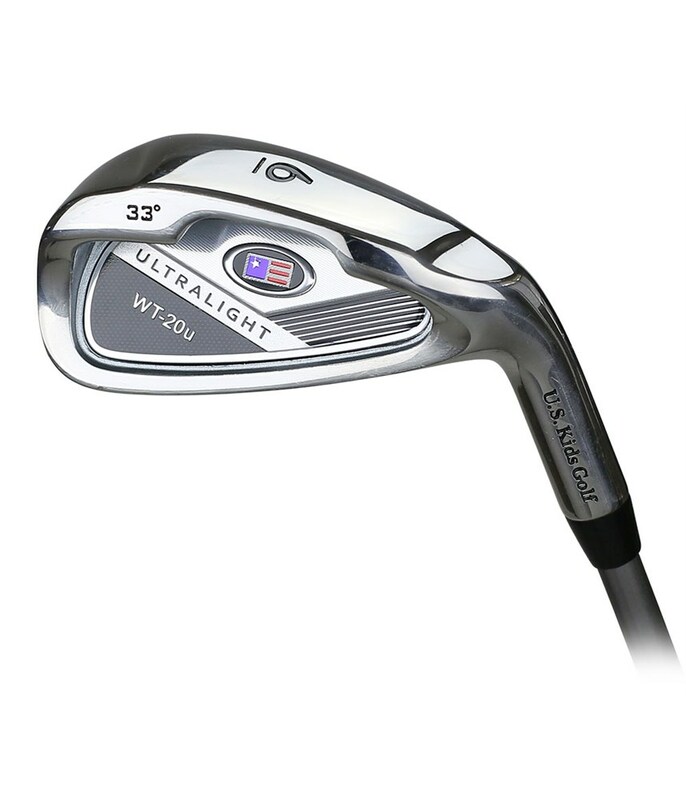 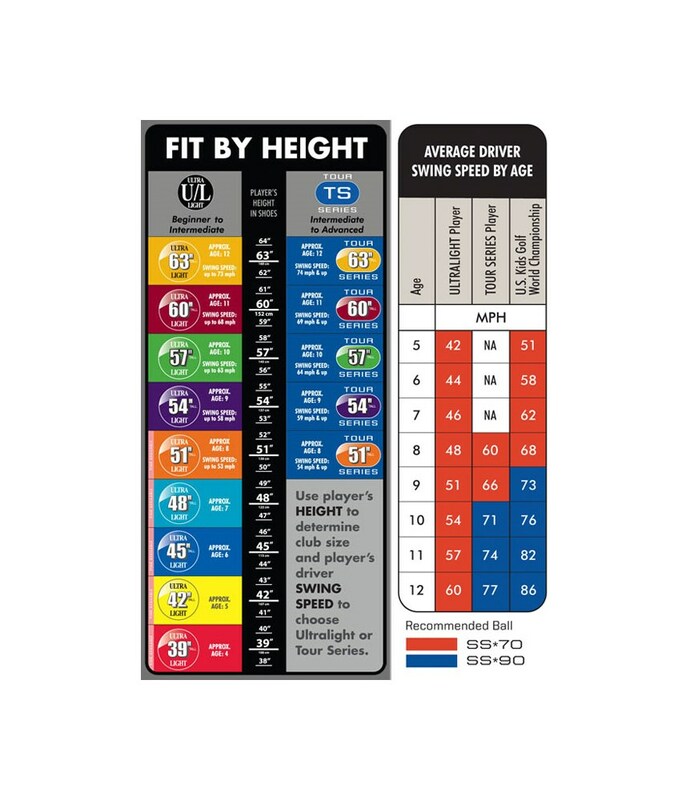 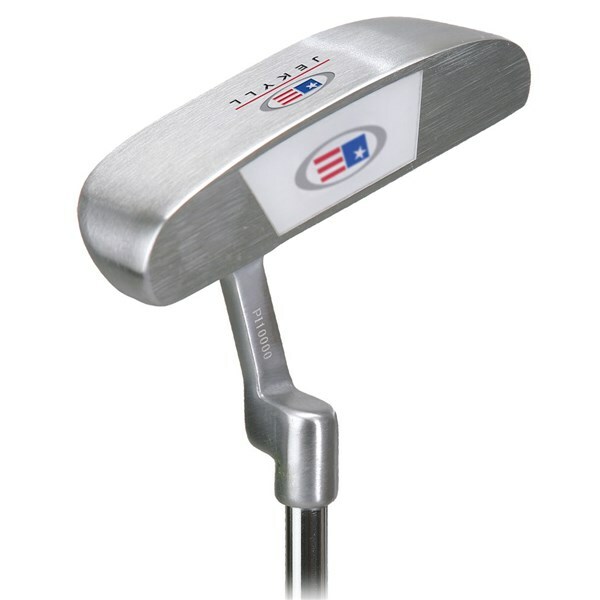 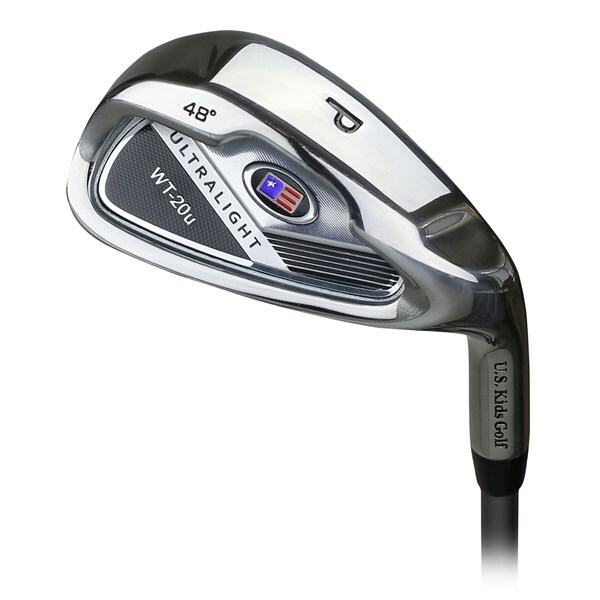 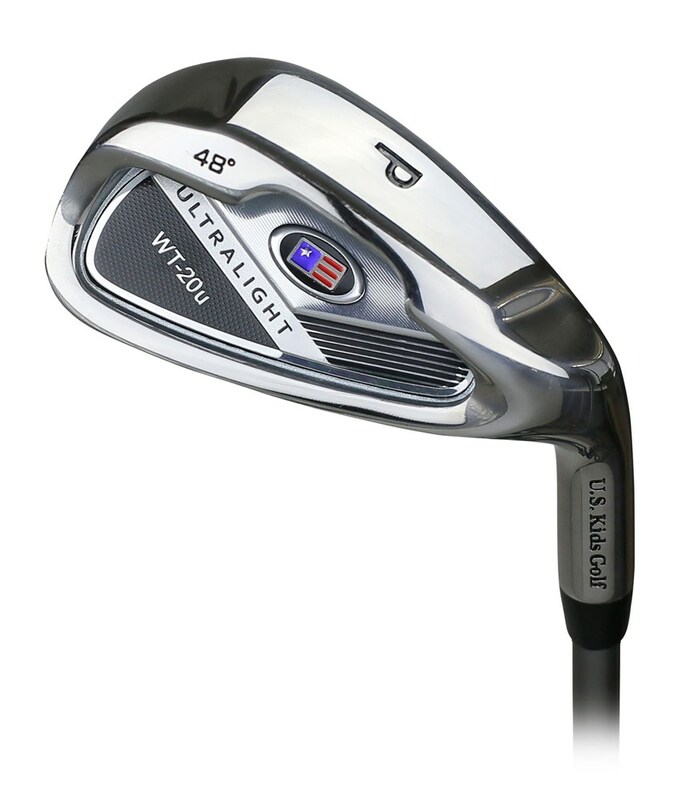 The US Kids Boys UL-51 is a five club package set that has been specifically weighted to help develop a good swing for youngsters. 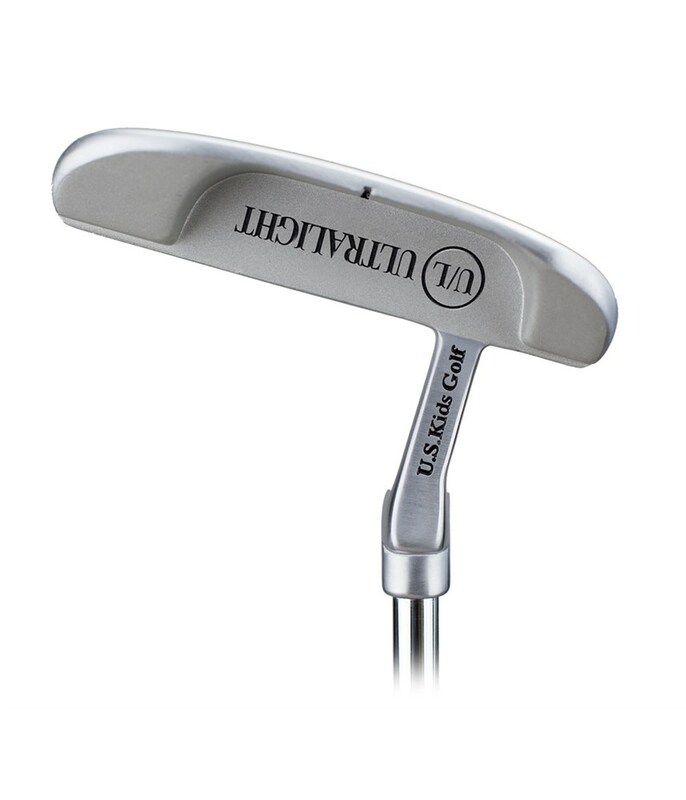 A lightweight flexible shaft has been used to enhance the swing and generate power and a low centre of gravity design in the heads to make all the clubs (except the putter!) 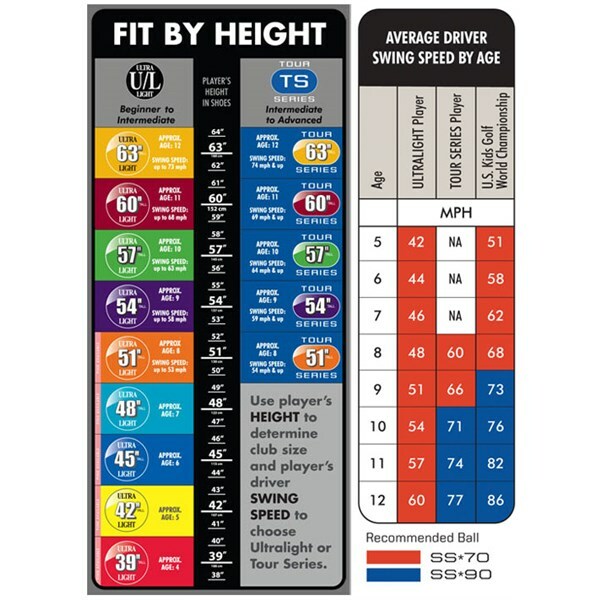 easy to get in the air. 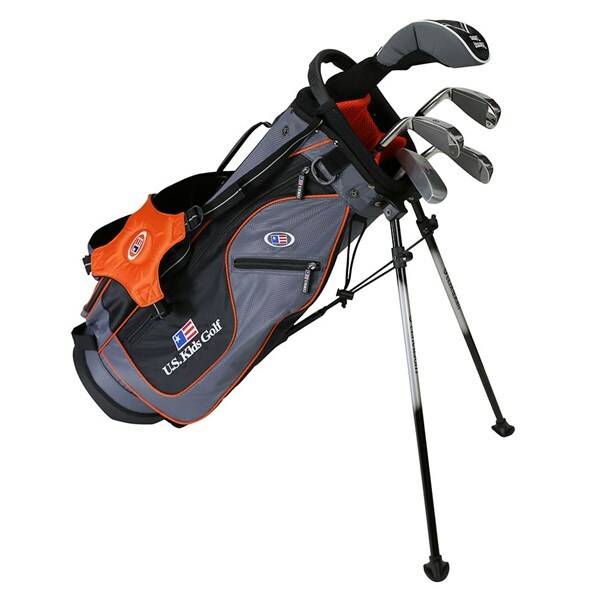 To complete the package US Kids have added a colour co-ordinated lightweight stand bag which has ample room for all your clubs and accessories as well as a double strap system to enhance carrying comfort.